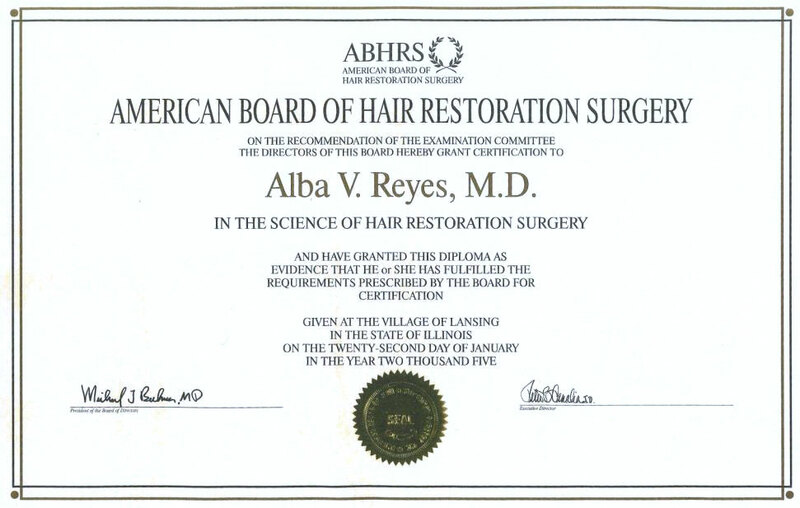 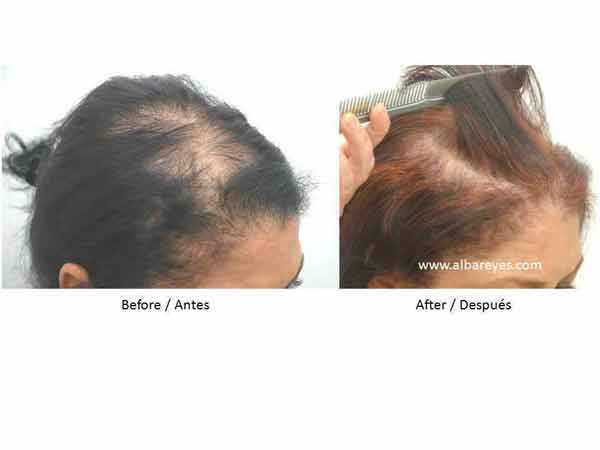 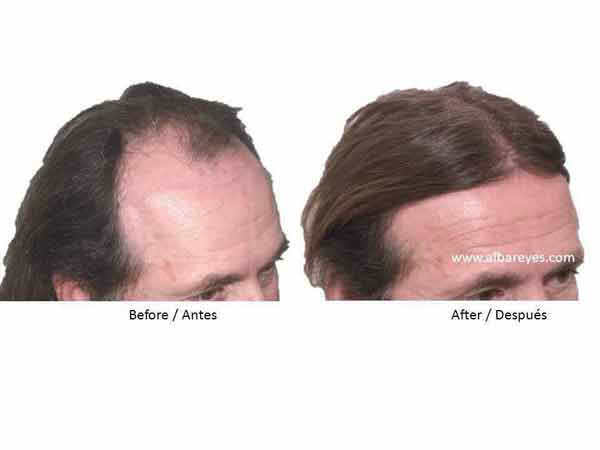 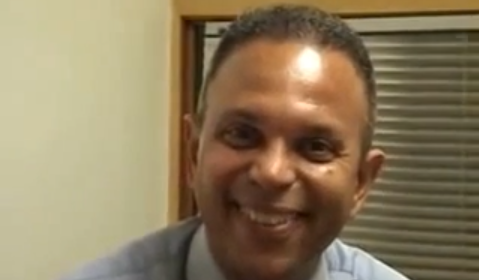 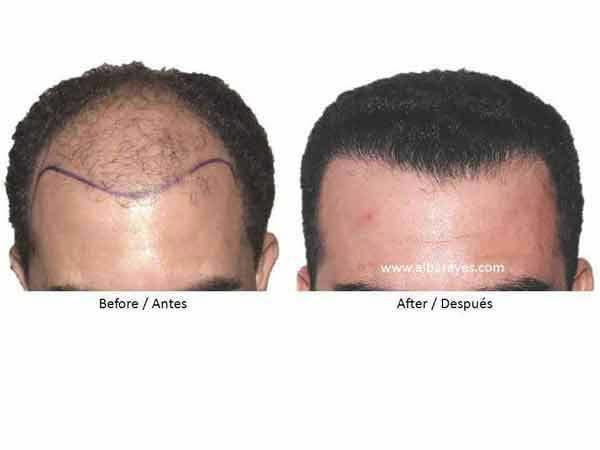 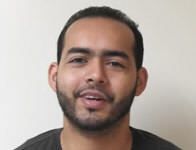 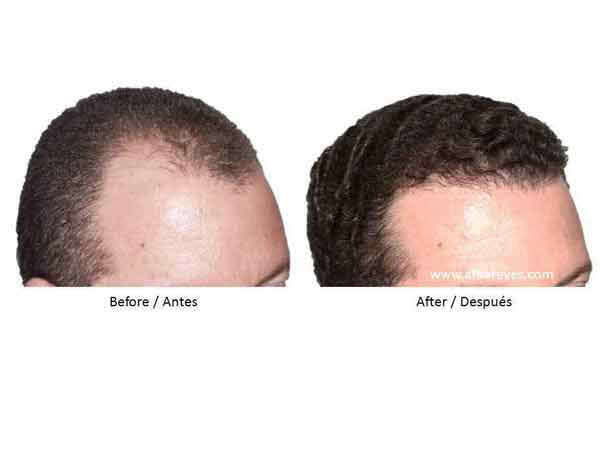 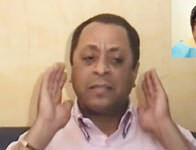 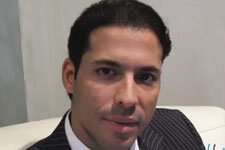 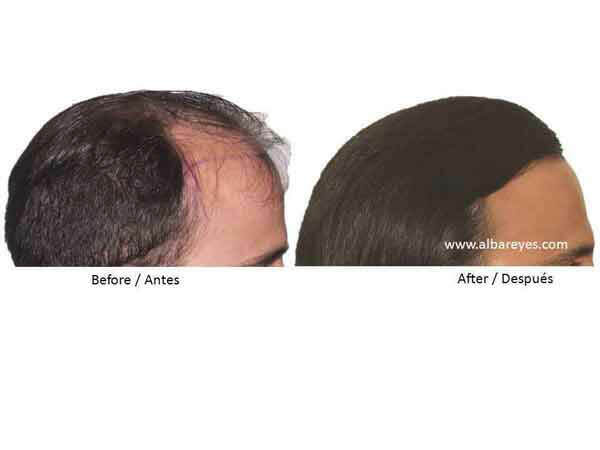 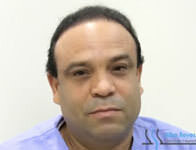 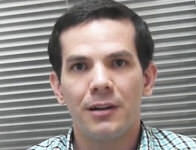 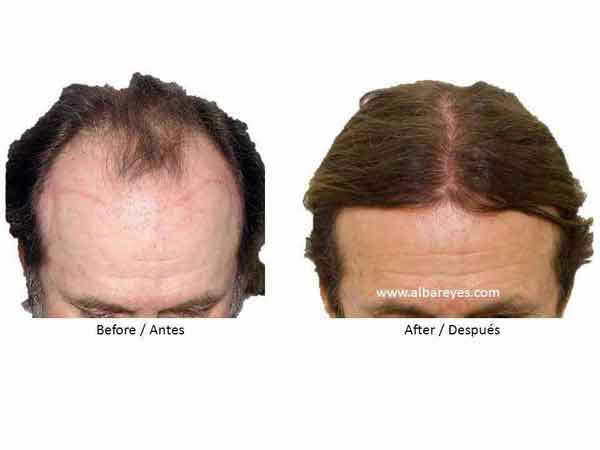 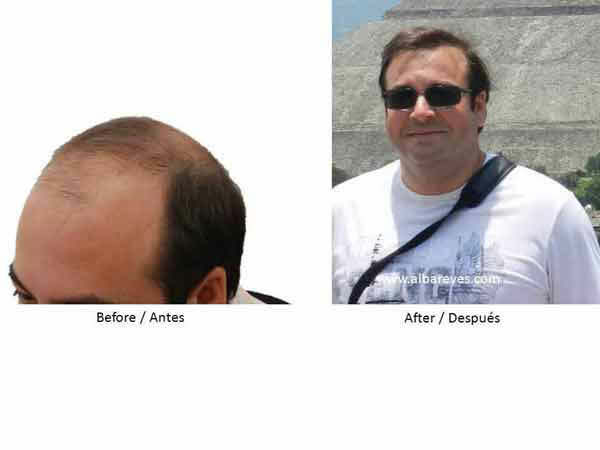 Patient testimonial detailing successful surgery results of hair transplant at Alba Reyes HairTransplant Institute. 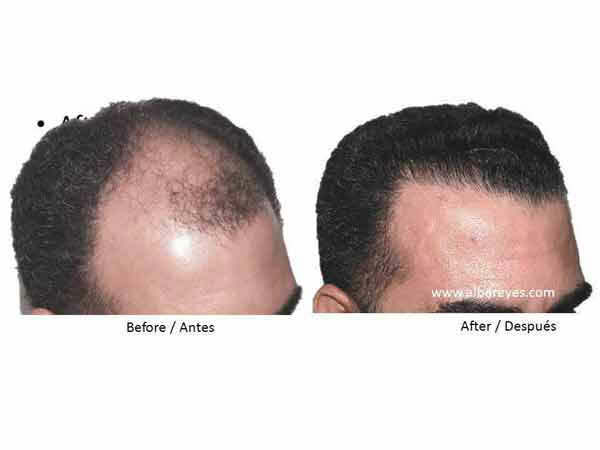 You can see before and after pictures demonstrating dramatic results. 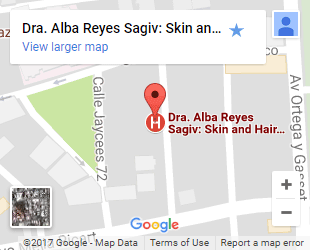 Spanish language. 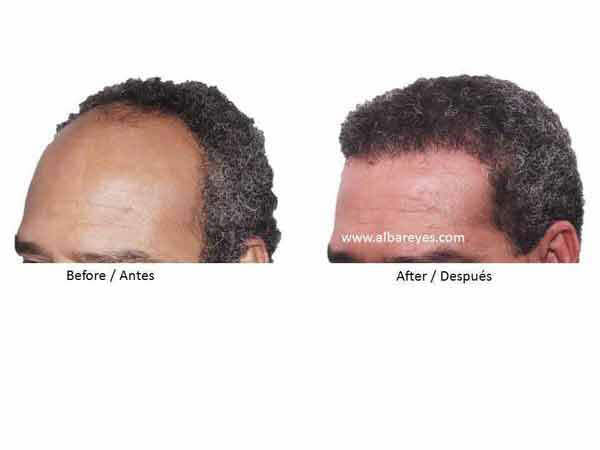 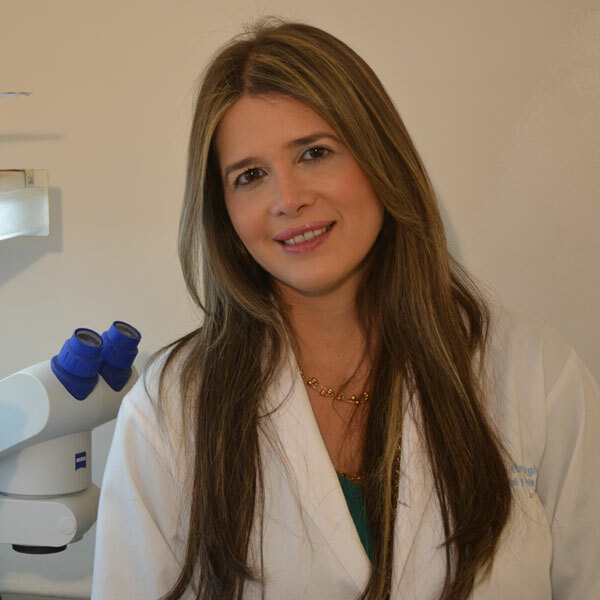 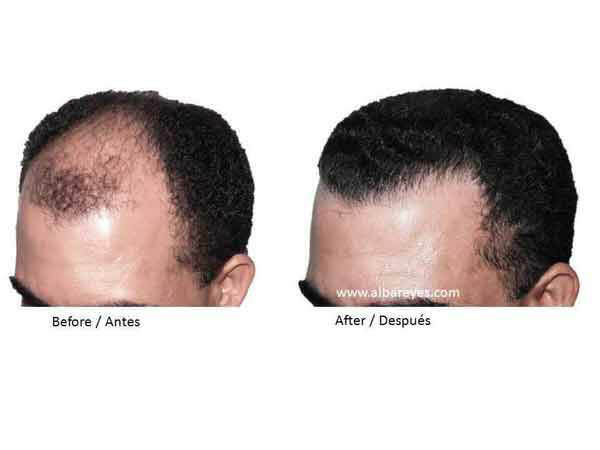 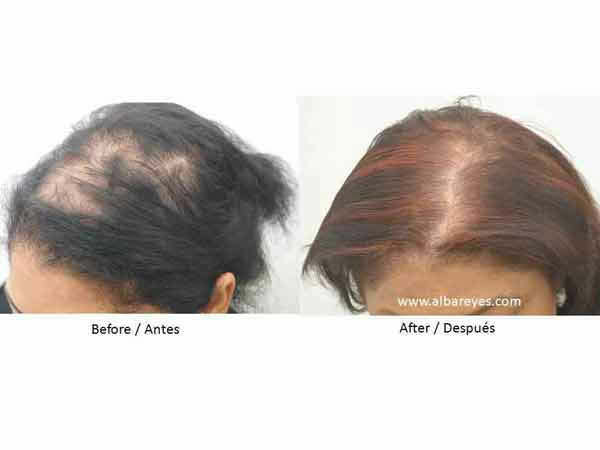 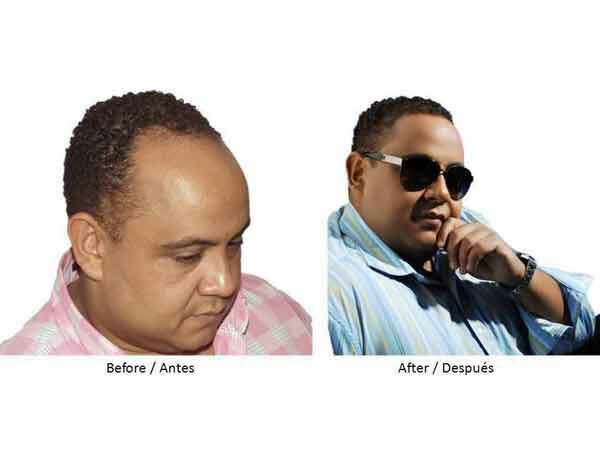 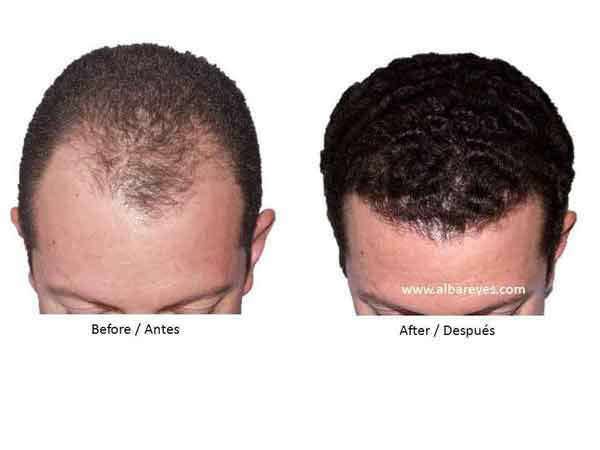 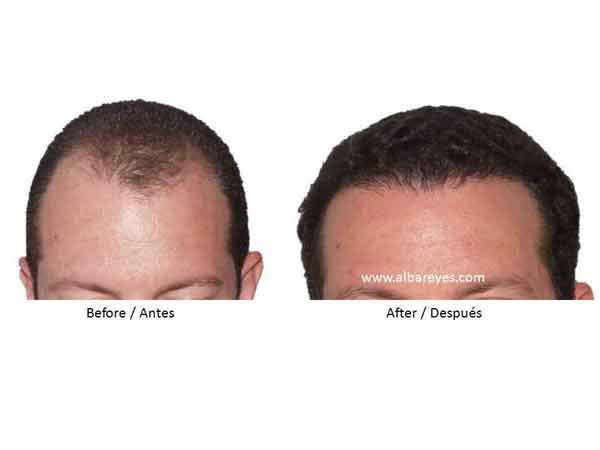 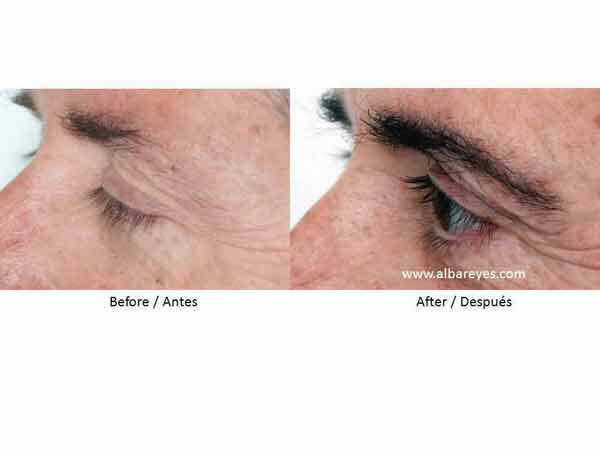 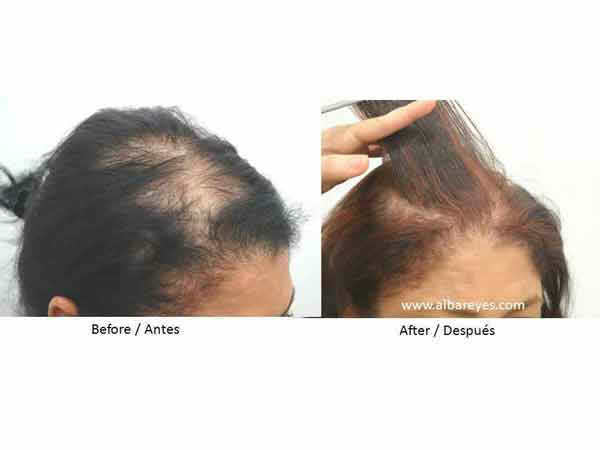 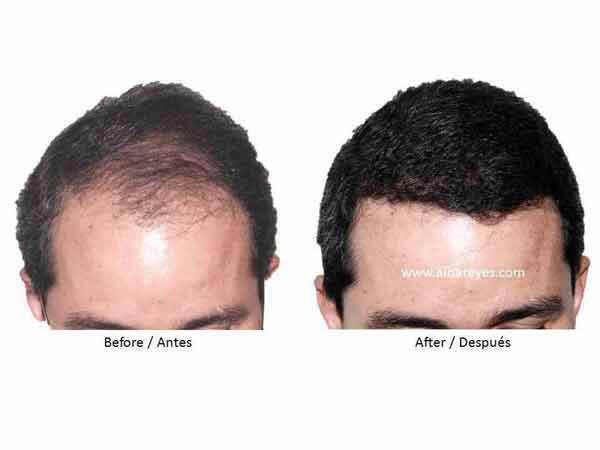 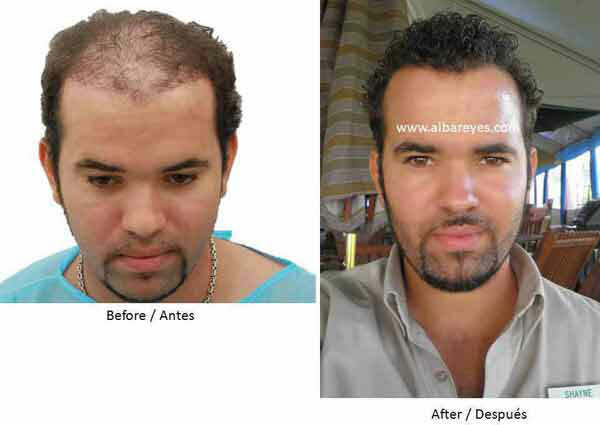 The Alba Reyes Hair Transplant clinic is located in Santo Domingo, Dominican Republic and serves patients from around the world.